Whenever you wish to change the locks, you are left with two options, either to replace it with new locks or rekey it. Rekeying is considered as the most appreciated and cost-effective solution. 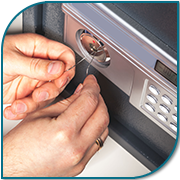 Rekeying is the process by which a locksmith replaces the pins inside the cylinder of the locks, changing the tumbler configuration, so that the old keys will no longer open the lock. 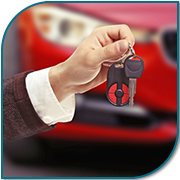 Father Son Locksmith Shop is the perfect destination to rekey your home or business locks in the Denver, CO area. The big mistake that many of you do when encountered with a lock and key issue is trying to solve it by yourselves with the help of some "do it yourself" tutorial that you found on the internet. But do you think it is right? Do you want to take that chance when it comes to your home security? Think twice! 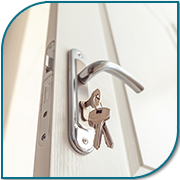 Be it a small lock repair or a rekeying procedure, when done by a professional locksmith firm such as Father Son Locksmith Shop, you can stay assured about the security of your house. In most of the cases when you start repairing your locks by yourself, you may end up damaging it further. 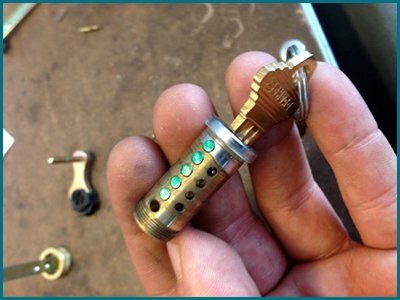 Father Son Locksmith Shop has a team of professional locksmiths that has hands-on experience in rekeying and other locksmith services in Denver, CO area.